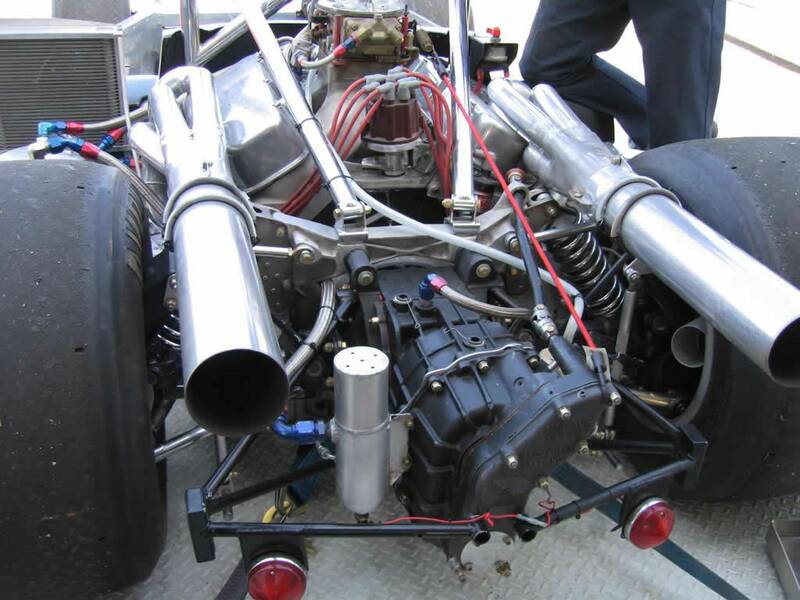 Imagine being at full bore around Laguna Seca’s road course, in a big-block Chevy V-8 powered Can-Am car. 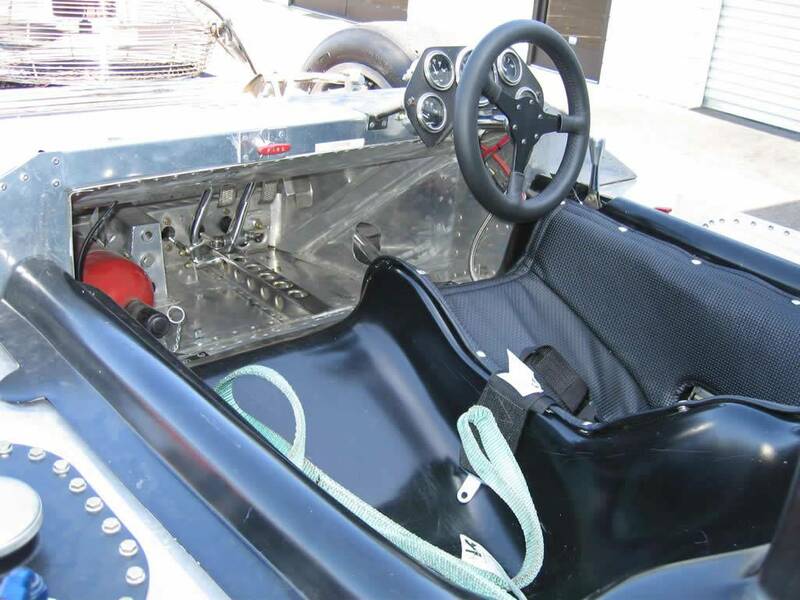 Surrounded by nothing more than massive fuel tanks, an ultra-lightweight aluminum monocoque racing chassis and razor-thin fiberglass skin forming the basis of the body of your late ‘60s era sports car can be a thrilling experience. All around you are similarly crafted racing machines with as little driver protection as you have. Remember, you’re not just out for some Sunday lope to the local Starbuck’s. You’re racing these guys, and they want to win every bit as much as you do. Well, yes, there is a minimalist roll bar behind your head somewhere. But whether it’s going to protect you in the case of a rollover is anybody’s guess. 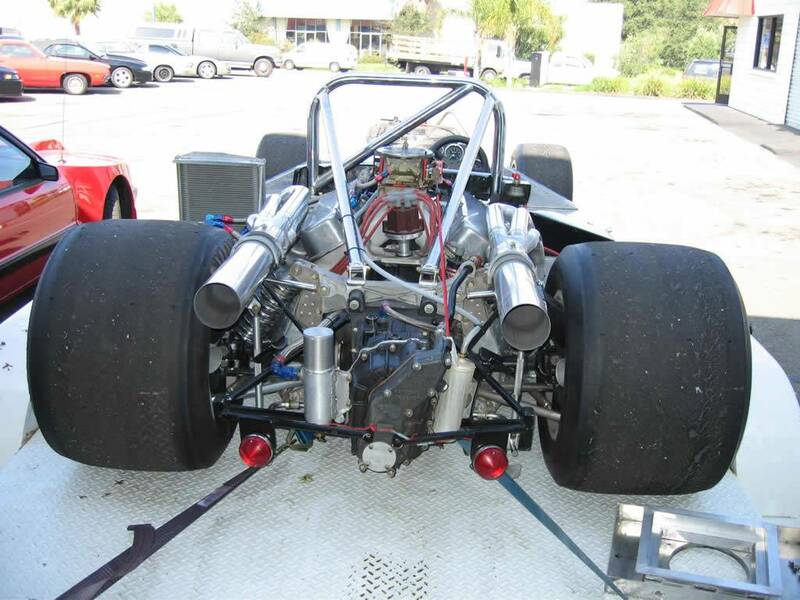 In 1966, the Canadian Automobile Sports Club (CASC) and the Sports Car Club of America (SCCA) founded the Can-Am series for Group 7 type race cars. 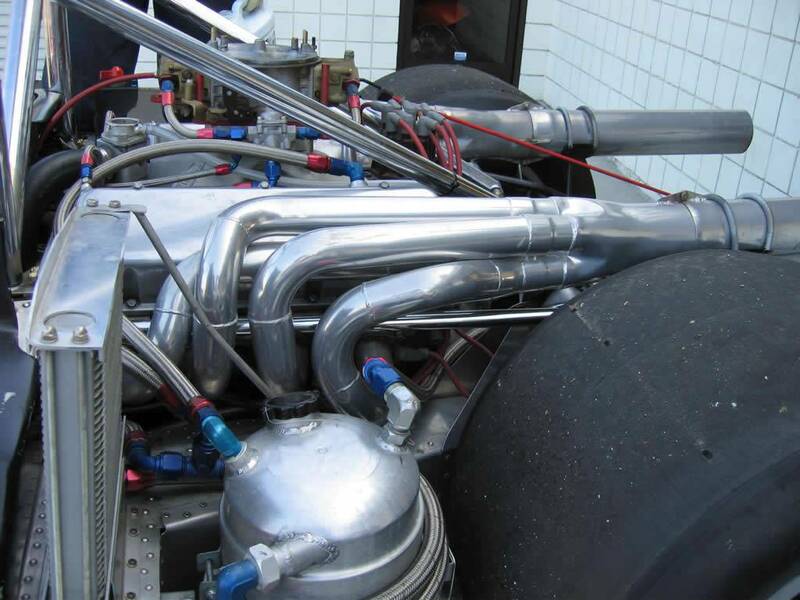 Nick Smith owns several vintage racecars that he campaigns at various significant historic racetracks across the U.S. One of his favorites is his big-block Chevy V-8 powered Can-Am car that he enjoys at vintage racing events all over North America. In fact, he piloted his Can-Am beast so much that it wasn’t scaring him as much he thought it should. Nick did what any smart gearhead would do. 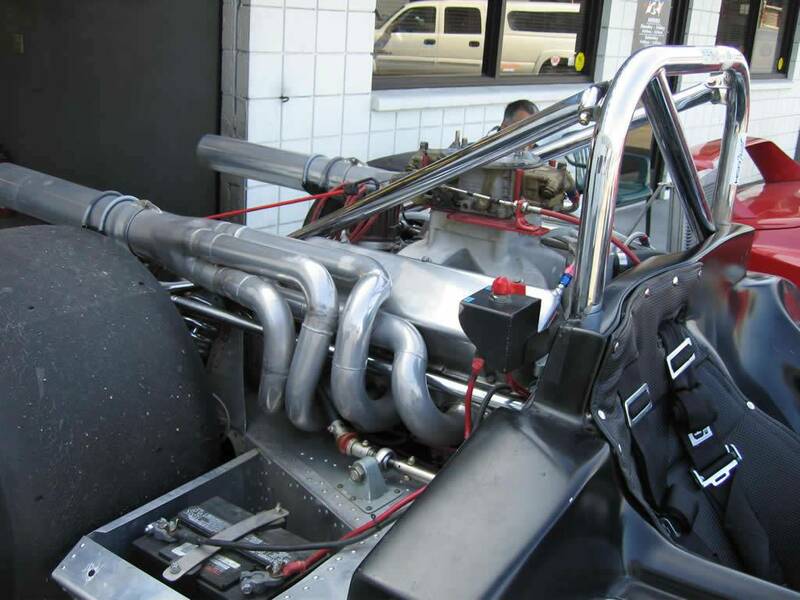 He trailered the car to JBA Performance to get that big-block Chevy roaring again. JBA’s engine masters replaced the camshaft and all the worn items in the valvetrain and and brought that old — now new — Chevy powerplant back to life. Word has it that Nick has been terrorizing historic racing venues across the land with several high place finishes to his credit. When you have a team of talented technicians at the ready like the crew at JBA, there’s a good chance your racing skills might improve, too.